From the western classic, the Blanchard Claims of Bingham, this iconic mineral of New Mexico hails. 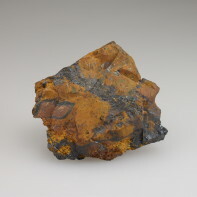 Bright blue Linarite glows electrically on this cube of Galena. 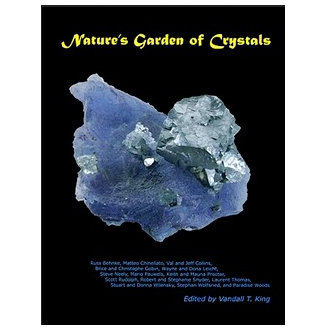 Bits of Fluorite and other minerals are present, the real winner is the beautiful Linarite.